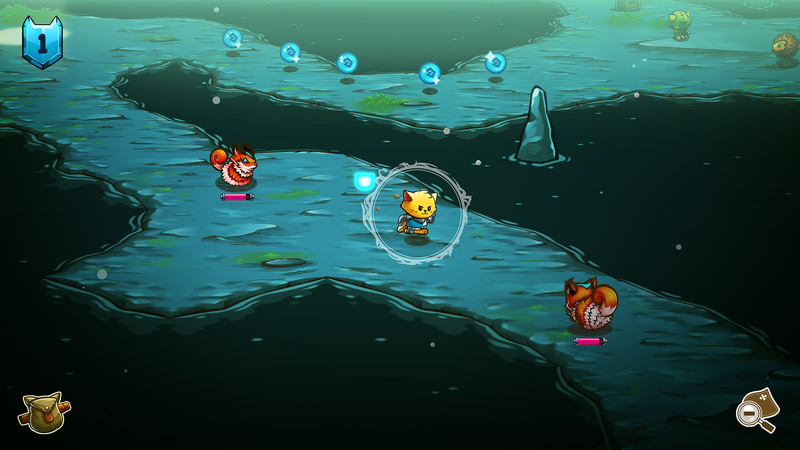 Cat Quest is a delightfully charming experience, one that people may overlook as a kids game, and they would be sorely mistaken. It has depth, an intriguing art style, some wonderful dialogue, and a compelling combat system that – when combined with everything else it has to offer – delivers a game that is hard to put down. It feels like the Gentlebros were having a blast making this game. After beating the boss, there are plenty of other side quests to go on if you’d like, and the generous save system makes it possible to play it for just a little while and then put it down. 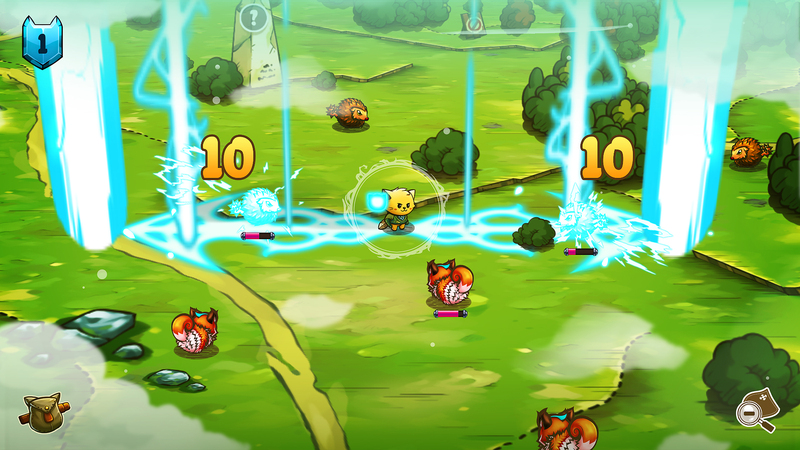 Cat Quest doesn’t reinvent the RPG genre. Instead it just does it well, with some cute cats to boot. 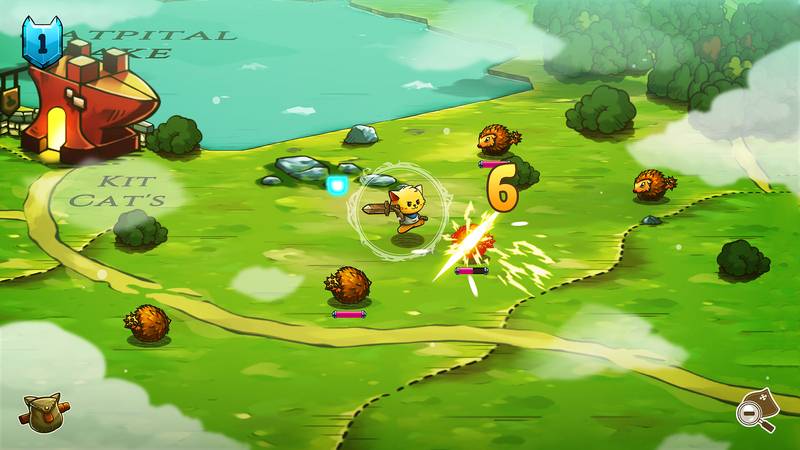 Cat Quest combines epic world-building with endearing and self-aware humor into a package that should not be missed. Fur real. Seven hours or so after starting your adventure the main quest will be over, but it speaks volumes that you’ll probably still want to go and explore the world and grow stronger still. It’s not because Cat Quest is deep or meaningful, it’s because it’s just fun, and that’s all a game needs to be. This is, simply put, just a fun and charming game, with a pleasant soundtrack, interesting lore, and so many cat-related puns you can't help but chuckle while you play. And the cute charm of the game more than makes up for the lack of depth, the grindiness, and the fact that the quests can get a little repetitive after a while. 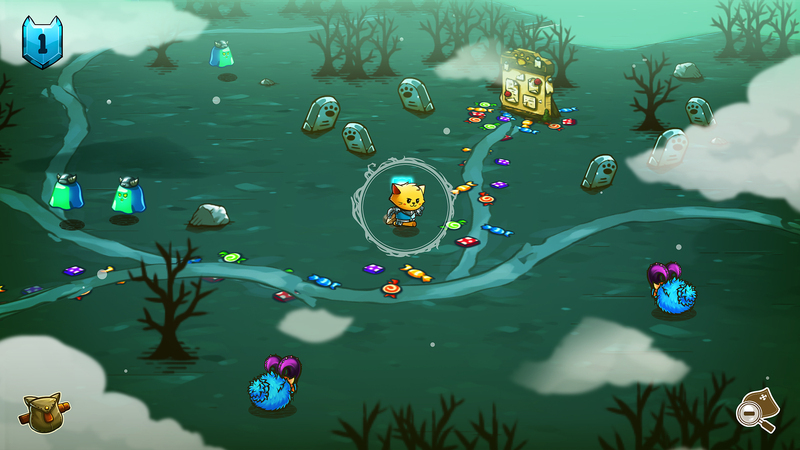 Cat Quest is definitely worth wasting a couple of hours on. We don't think you'll regret it. 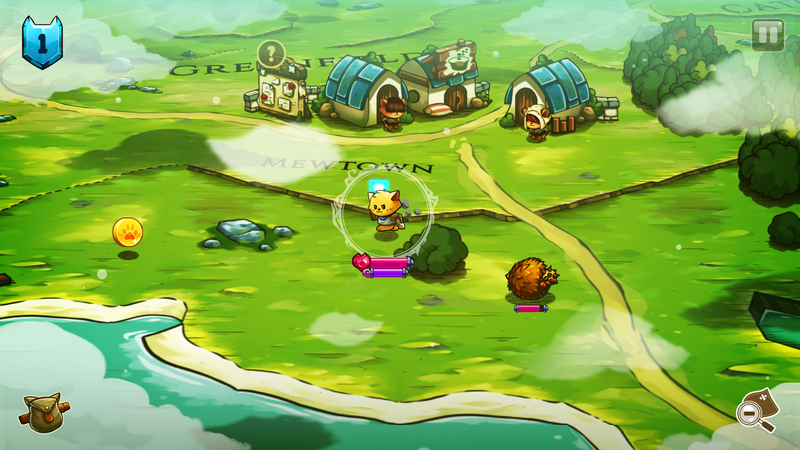 Despite some irritating writing, and some difficulty balancing issues, Cat Quest is an amazing RPG. It takes the best features of other RPGs, and distils them down into a simple cocktail of fun mechanics and memorable moments. 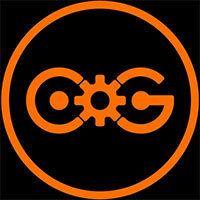 This should do good to scratch an itch for those who have never played a game like it, and those who swear by them. In short, this is a solid title, with few issues really holding it back. 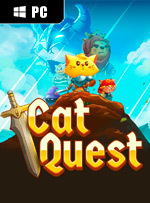 Cat Quest est la preuve que faire simple peut payer. Le jeu ronronne une formule RPG sous sa forme la plus accessible, que ce soit en termes de mécaniques de jeu ou de structure. Clairement pensé pour les joueurs occasionnels, ou pour ceux en quête d'un moyen de distraction sans prise de tête à emmener dans la poche, ces derniers ont de fortes chances de tomber accros aux aventures de leur matou-chevalier. Les autres lâcheront sans doute un "miaou" d'indifférence. Cat Quest viene fortemente condizionato dalla sua natura originaria di gioco mobile: l’eccessiva semplificazione delle meccaniche e la longevità molto bassa non gli permettono di imporsi sulla massa.